Music has a way of bringing people together. Large-scale music festivals now have venues dotting the globe, and draw hundreds of thousands of fans each year. This past summer, we partnered with the world's largest and most notable outdoor music festival to unite more than 280,000 music lovers. Working with Tomorrowland, we connected thousands of fans across the globe with a live satellite transmission and complementary local DJ performances. We teamed up with the Belgium-based Electronic Dance Music (EDM) festival to simultaneously broadcast the Belgium performances to seven other countries. On the event’s second night, we streamed a seamless, high-definition feed of the main stage to fans in seven Tomorrowland festivals in Mexico, Colombia, South Africa, Israel, India, Germany and Japan. Called UNITE, the live broadcast event connected Tomorrowland’s 180,000 festival-goers in Belgium with 100,000 music lovers abroad. 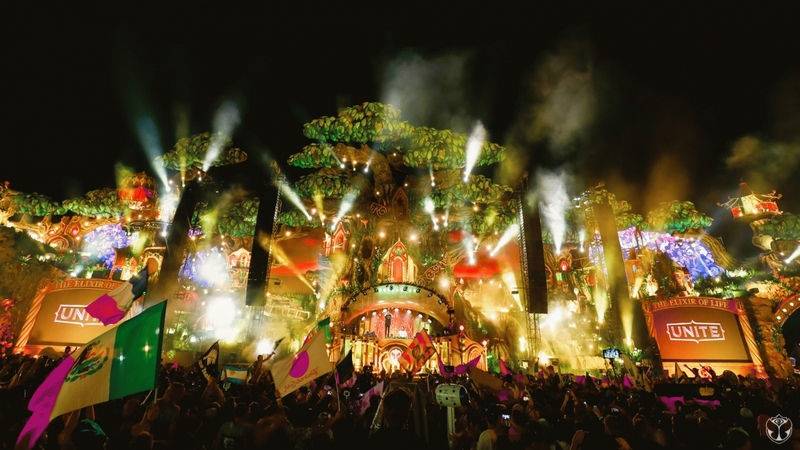 The People of Tomorrow in the other seven countries could listen, watch, and dance along with fans in Belgium, while enjoying live mixes and DJ performances on-stage at their local event. 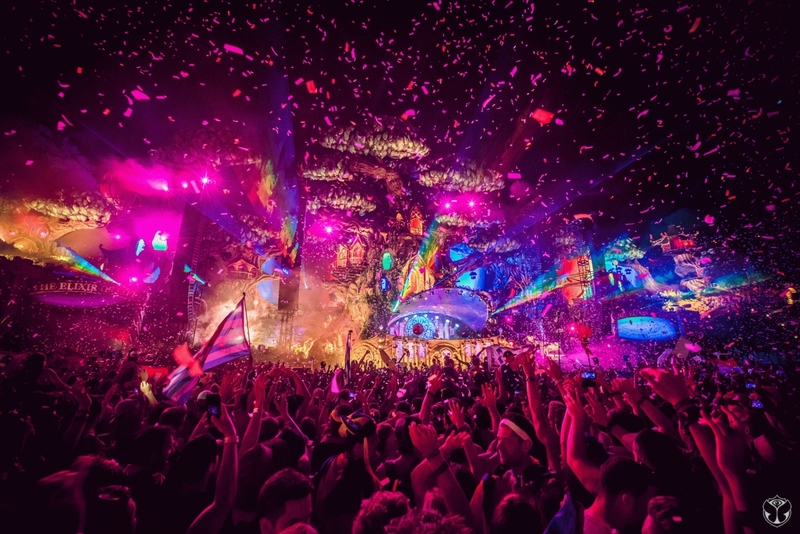 As the preferred partner of Tomorrowland, SES was happy to connect almost 300,000 music lovers across six continents. Paired with live performances at the local events, the live HD broadcast helped spread Tomorrowland’s unique atmosphere across the globe. Watch the UNITE video to learn how we connected music fans around the world. Or talk to us to discuss partnering up for your next production. The official after-movie of Tomorrowland is available in Ultra HD on SES demo channels on 19.2°E, 28.2°E, 5°E, and 31.5°E. Visit our Ultra HD page to find out about the technical parameters for reception. Delivering Breaking News When news is breaking around the world or there are large festivals or sporting events, 70% of British live news feeds are delivered by SIS LIVE.